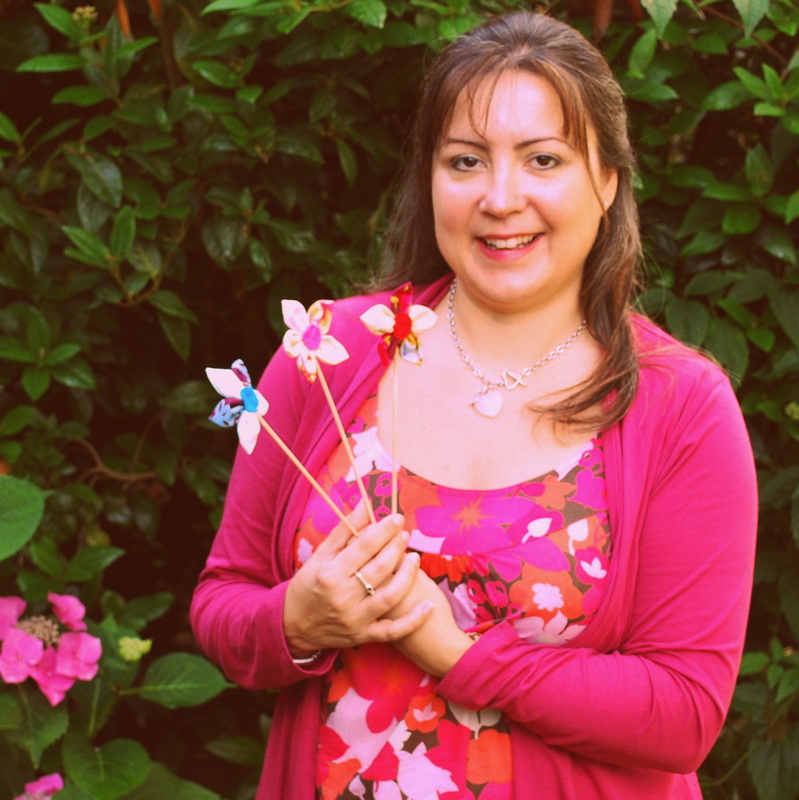 Maria loves that you get to learn the basics of making clothes with quick results! 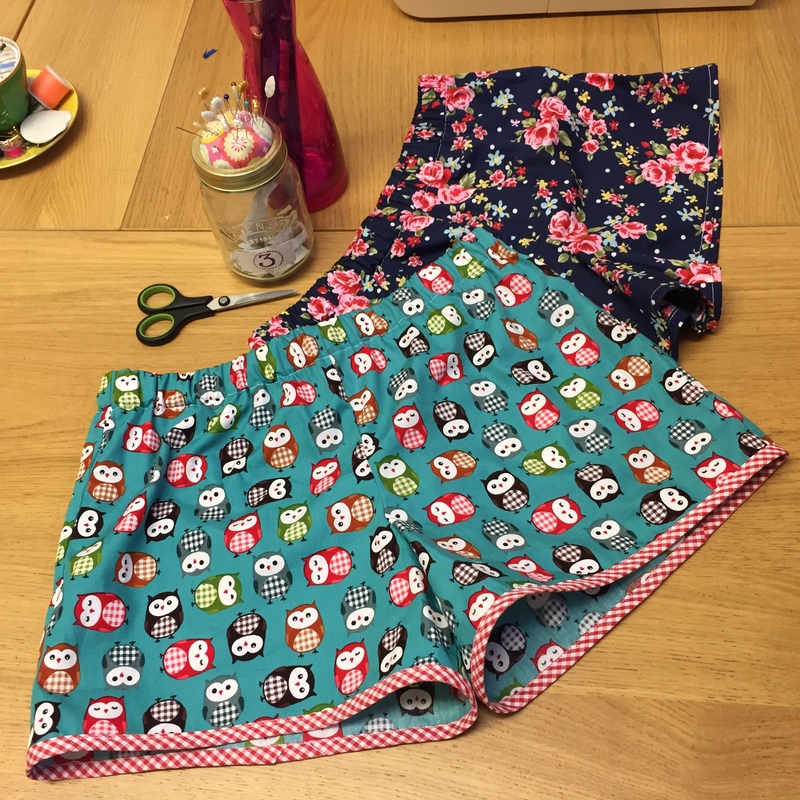 Make a pair of pyjama shorts or an a-line skirt in just 4 hours. This is a great simple introduction to making clothes without the complication of lots of pattern pieces. 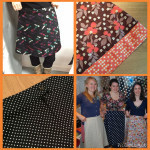 Both options give you chance to learn about pattern laying, cutting, finishing seams, hemming & adding a waistband. You can choose to make the PJ shorts in a boxer short or gym short style. Both may be finished with a bias trim. The skirt includes a centred zip (the easiest of all zips!) & simple darts if required. The shorts have an elasticated waistband & the skirt a flat waistband with buttonhole. We use french seams on both makes. 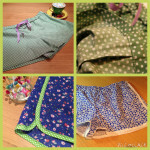 PJ Shorts: 1 metre of lightwight cotton fabric + 3 metres coordinating bias binding. Skirt: 2 metres of medium-weight cotton, poly-cotton or similar dress fabric + a coordinating zip at least 24cm long (I have a supply of cream zips if needed). *Capable Sewer – for this workshop you need to have grasped the basics of using a sewing machine & be able to sew accurate seams & hems. I usually suggest working through 2-3 simple projects (such as a pin cushion, cushion cover or tote bag) until you are comfortable with these basic skills & ready to focus on the pattern cutting & construction involved in dress making.